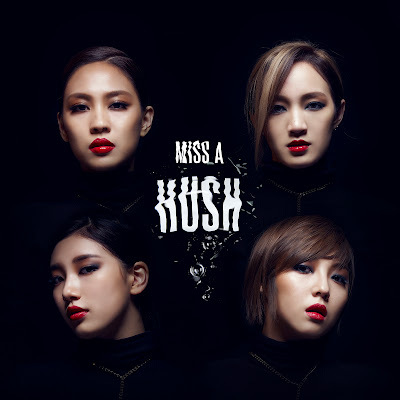 miss A is back with their second full album Hush. The album’s title song is a dynamic acoustic number very different in style from miss A’s previous singles. Beside the original version, Hush comes in a party version as well. The album also features fresh new songs like the R&B number “Come to Play,” the 80s style Spotlight and the motown sound (Mama) I’m Good, plus their hits Touch and Over U.